The Marvel movie has grossed $631 million to date. Marvel's Black Panther is now the highest-grossing superhero movie of all time in North America. 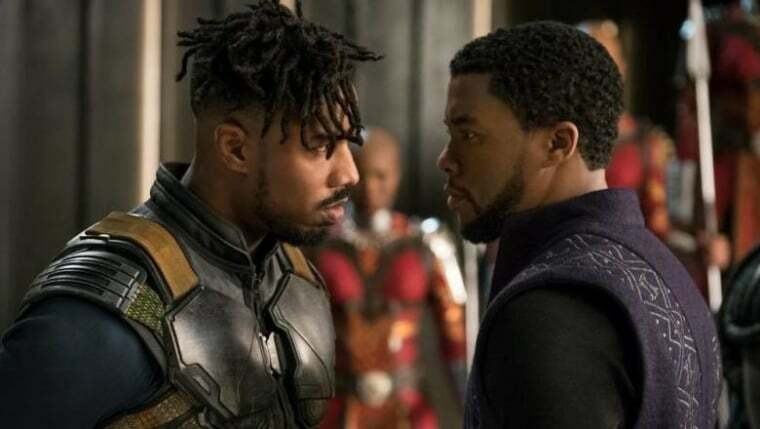 The Hollywood Reporter confirmed that the latest box office figures have seen the Ryan Coogler-directed movie surpass The Avengers in the record books. The movie, which stars Chadwick Boseman in the lead role alongside Michael B. Jordan, Lupita Nyong'o, and more. is one of only seven films ever to gross more that $600 million. Black Panther has also made $1.2 billion globally. Its budget was $200m. Released in 2012, The Avengers made $623 million in the U.S. Many of the stars of Black Panther will be seen in Marvel's next Avengers movie, Infinity War, when it is released in April.